Christian is a specialist sports dispute resolution lawyer having advised inter alia the International Skating Union, Fenerbahçe Istanbul, the Helenic Football Federation, Franz Beckenbauer as counsel before dispute resolution bodies of international federations, the Court of Arbitration for Sport in Lausanne and state courts. Christian further has particular expertise in contracts, intellectual property and rights management related to sports. 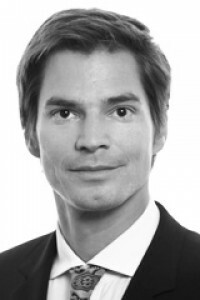 He teaches sports law at the TUM University of Munich. Martens Lawyers is one of Europe's preeminent firms for dispute resolution and sport.